The Parthenon (Greek: Παρθενων) in Athens is the most famous surviving building of Ancient Greece and one of the most famous buildings in the world. Replacing an older temple destroyed by the Persians, the Parthenon was constructed at the initiative of Pericles, the leading Athenian politician of the 5th century BC. It was built under the general supervision of the sculptor Phidias, who also had charge of the sculptural decoration. The architects were Iktinos and Kallikrates. The purpose of the building was to house a 40-foot-high statue of Athena Parthenos sculpted by Pheidias. Construction began in 447 BC and the building was substantially completed by 438 BC, but work on the decorations continued until at least 433 BC. 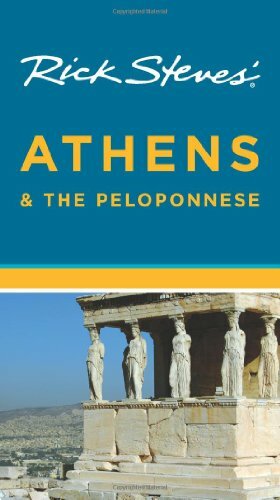 Some of the financial accounts for the Parthenon survive, and show that the largest single expense was transporting the stone from Mount Pentelicus, about 16km from Athens. In 454 BC, the Delian League's treasury was moved from the Panhellenic sanctuary at Delos to the Acropolis. 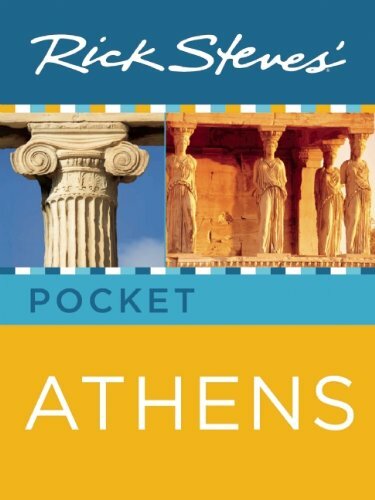 The Parthenon served as the most important templeof ancient Greek religion for nearly a thousand years. 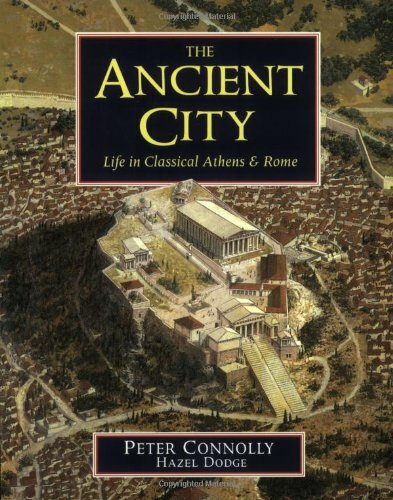 The temple was still intact in the 4th century AD, but by that time Athens was no more than a provincial city of the Roman Empire with a glorious past. 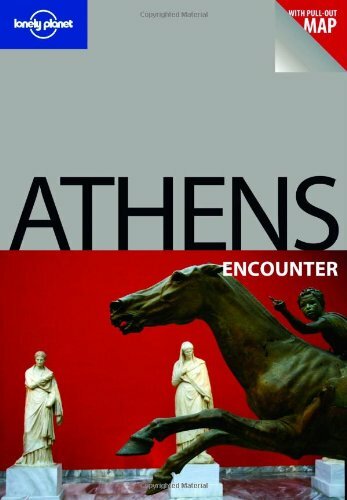 Sometime in the 5th century the great statue of Athena was looted by one of the Emperors, and taken to Constantinople, where it was later destroyed, possibly during the sack of the city during the Fourth Crusade in 1204. Shortly after this the Parthenon was converted to a Christian church dedicated to the Theotokos (Virgin Mary). The conversion of the temple to a church involved removing the internal columns and some of the walls of the cella, and the creation of an apse at the eastern end. This inevitably led to the removal and dispersal of some of the sculptures. Those that depicted pagan gods were probably removed deliberately, and may have been destroyed. In 1687 the Parthenon suffered its greatest blow when the Venetians attacked Athens, and the Ottomans fortified the Acropolis and used the Parthenon as a powder magazine. On September 26 a Venetian shell exploded the magazine and the building was partly destroyed. The internal structures were demolished, whatever was left of the roof collapsed, and some of the pillars, particularly on the southern side, were decapitated. The sculptures suffered heavily. Many fell to the ground and their pieces were later made souvenirs. After this the building fell into disuse. 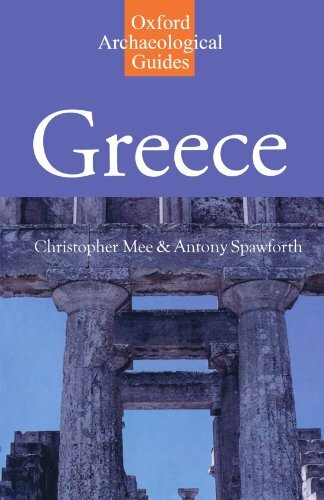 By the late 18th century many more Europeans were visiting Athens, and the picturesque ruins of the Parthenon were much drawn and painted, helping to arouse sympathy in Britain and France for Greek independence. In 1801 the British ambassador at Constantinople, the Earl of Elgin, obtained a permit from the Sultan to make casts and drawings of the antiquities on the Acropolis, to demolish recent buildings if this was necessary to view the antiquities, and to remove sculptures from them. He took this as permission to collect all the sculptures he could find. Some he prised from the building itself, others he collected from the ground, still others he bought from local people. Today these sculptures are in the British Museum, where they are known as the Elgin Marbles. Other sculptures from the Parthenon are in the Louvre in Paris and in Copenhagen. 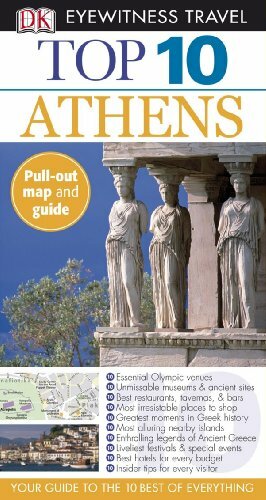 Most of the remainder are in the Acropolis Museum which stands a few meters southeast of the Parthenon. A few can still be seen on the building itself. 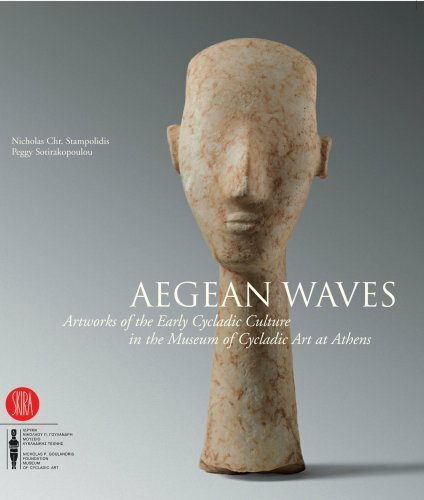 The Greek government has been campaigning for many years, so far unsuccessfully, for the British Museum sculptures (which it calls the Parthenon Marbles) to be returned to Greece. 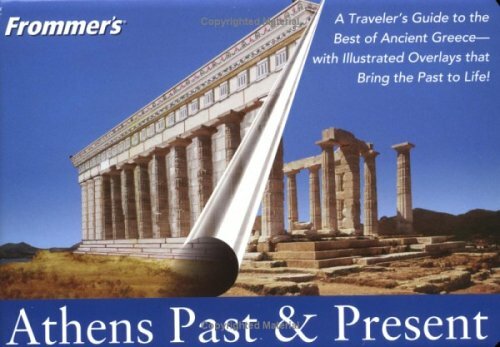 When independent Greece gained control of Athens in 1832, the minaret was removed from the Parthenon and all the medieval and modern buildings on the Acropolis removed. The area became a historical precinct controlled by the Greek government. 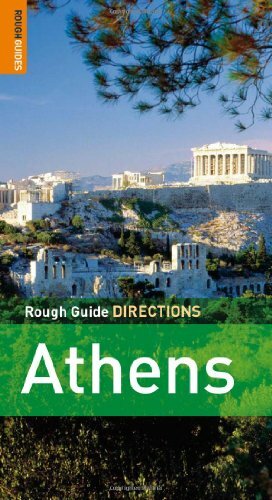 Today, the Parthenon attracts millions of tourists every year, who troop up the path at the western end of the Acropolis, through the restored Propylaea, and up the Panathenaic Way to the Parthenon, which is surrounded by a low fence to prevent damage. The stylobate is the platform on which the columns stand. It curves upwards slightly for optical reasons. Entasis refers to the slight swelling of the columns as they rise, to counter the optical effect of looking up the temple. The effect of these subtle curves is to make the temple look even more symmetrical than it actually is. The Parthenon was elaborately decorated with marble sculptures both internally and externally. These survive only in part, but there are good descriptions of most of those parts that have been lost. On the eastern pediment (the triangular area above the columns on the "front" and "back" of the temple) was a depiction of the birth of Athena. The western pediment showed Athena's battle with Poseidon for possession of the land of Attica. Friezes ran along all four sides of the temple, above the lines of columns. These showed, on the southern side the battle of the Lapiths and the Centaurs, on the east the battle of the gods and the giants, and on the west the battle of the Greeks and the Amazons. It is not known what was depicted on the northern side: it may have been scenes from the Trojan War. Internally, the cella was lined on three sides with a frieze showing the great procession of the Panathenaia, the main annual festival honouring Athena. On the fourth, eastern side was a frieze showing all the gods of the Greek pantheon. The Acropolis Sound and Light show is held in English every night from April to October. Tickets from Athens Festival Box Office. The Parthenon's graceful columns glow at sunset. 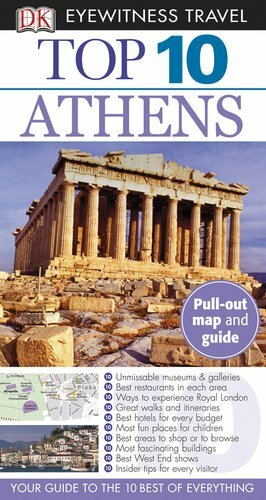 Below is a location map and aerial view of the Parthenon. Using the buttons on the left (or the wheel on your mouse), you can zoom in for a closer look, or zoom out to get your bearings. To move around, click and drag the map with your mouse.